GADGETS | Panasonic, which makes consumer electronics and home appliances, has launched its all new two new hi-resolution headphone HD5 and bluetooth headphone BTD5 for music lovers. 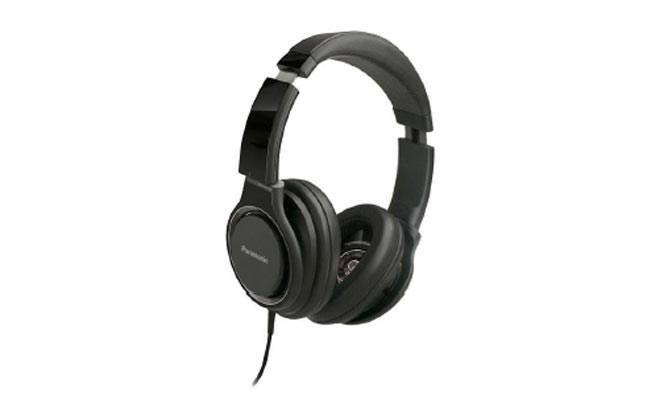 While the HD5, which is the high-resolution headphone, come packed with 40mm HD driver unit. The model flaunts a unique feature of horizontal slide adjustment that lets the user shift position of the drivers horizontally to suit individual ear position.